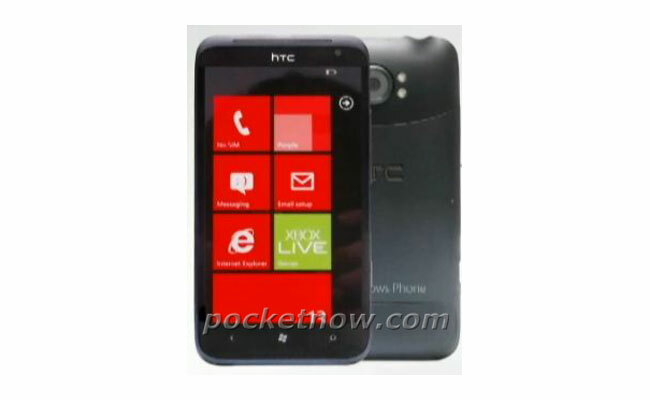 Back in December we heard that one of the first Windows Phone LTE devices would be the new HTC Radiant, and now we have an actual picture of the device which was obtained by Pocket Now. According to the report the HTC Radiant is headed to US mobile carrier AT&T and the device is expected to be officially announced at CES 2012 next week. There are no details on the specifications of the HTC Radiant as yet, as soon as we get some more information we will let you guys know.